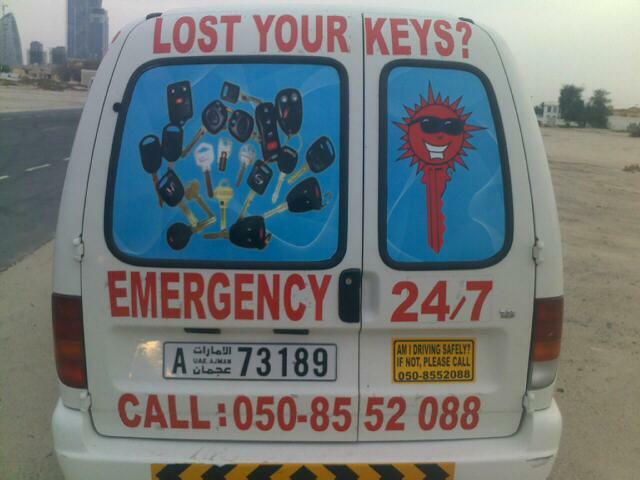 We have all been victim to lost, or runaway, keys. In your home country you probably know exactly what to do and who to call to resolve the issue but if it happened to you here in Dubai, would you know who to call for assistance? 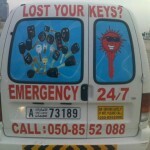 Any situation involving lost keys is inevitably stressful and always inconvenient. Factor in the hot weather experienced in Dubai throughout much of the year, apply Murphy’s Law and you can almost guarantee that if ever you were to misplace your keys it will happen amid the throes of a Dubai summer. Truer words were never spoken as just last week I stumbled upon a very distressed lady who had lost her keys whilst shopping and was now stranded in the car park with her three young children. Needless to say the car park felt like an oven and everyone was getting increasingly uncomfortable. I had to make a few phone calls before I found someone that could understand what I was trying to say. I eventually called a company called Prince Lock & Key Trading. 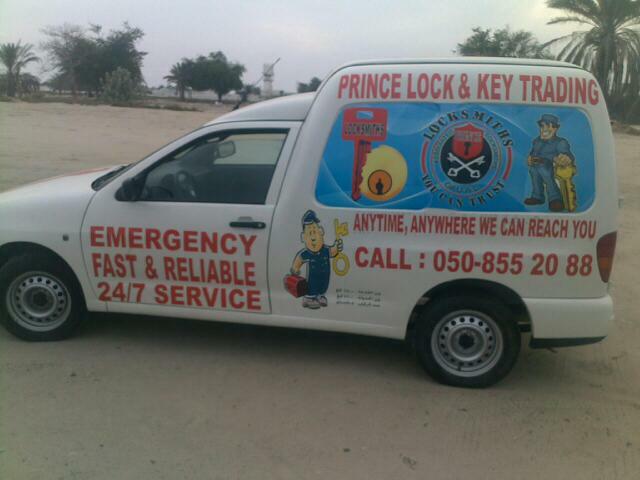 Specialists in master keys, electronic keys, digital keys for cars and all sorts of other locks – not to mention they work round the clock, 24/7. Abdulla spoke perfect English and was very kind and helpful. I highly recommend them. If you want to take my advice, save their number to your phone – preparedness is the antidote to Murphy’s Law (just don’t lock your phone inside but if you do don’t worry, just remember the name and ask a passer-by to call for you). New to Dubai and Keep Getting Lost?